Koroit is a small Opal field situated about 75km North West of Cunnamulla in south western Queensland, Australia. 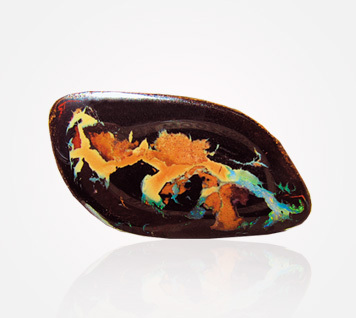 Koroit produces a type of boulder Opal that is unique to the area and has been called “nature’s art”. Famous for its unique patterns of ironstone boulder and precious Opal, the quality of Koroit Opal is simply stunning, to say the least. 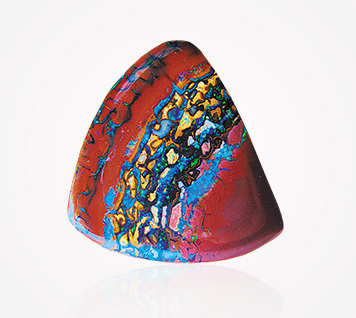 Due to its strength and uniqueness, Koroit Opal is in high demand. 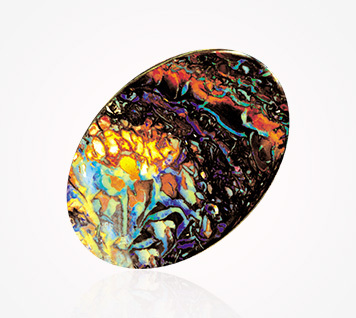 Koroit Opal is not only popular because of this but because it can be used in a wide range of different types of jewellery such as pendants, rings, earrings, bracelets, beads and cufflinks to name a few.